CD Burners are getting bigger then ever. They are shipped with 90+% of new systems, even the low budget ones that you can find at your local CompUSA or Best Buy. But what happens when your CD Burner breaks, or it's just not fast enough? There are so many different CD burners, which one do you pick? 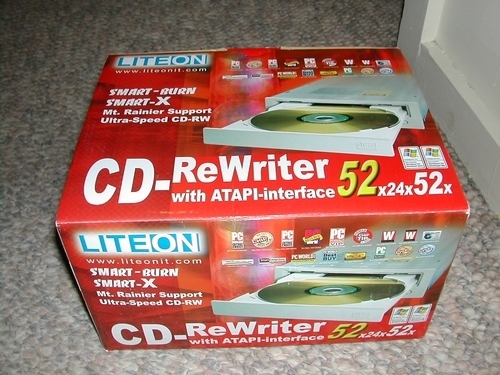 If you're looking for a low-cost, powerful, and fast CD burner, look no further. 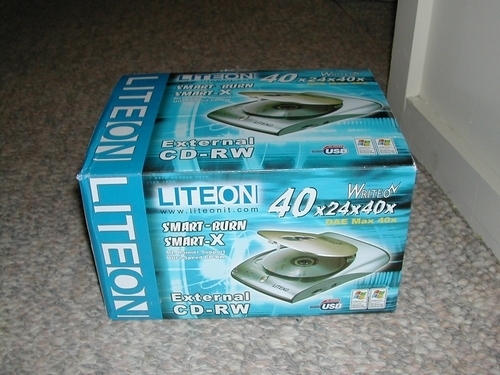 Lite-On's 52x24x52x CD-RW drive is perfect. Of course, if you have a laptop, or use more then one computer frequently, it's nice to have a portable CD-RW drive. Better yet, it's nice to have DVD incorporated into the same drive. This way, even if your laptop doesn't have a CD burner or DVD player, you can enjoy these advanced features. 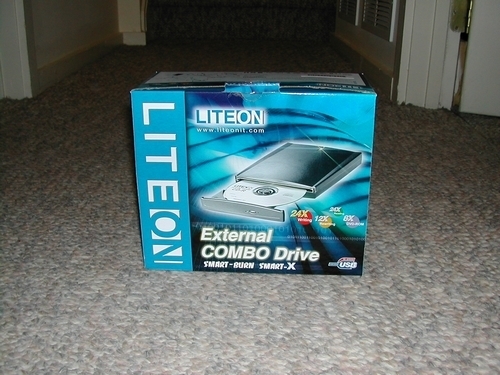 Lite-On sent me two different external drives for review, one is a WriteOn 40x24x40 CD-RW drive, and the other is a 24x12x24x6 CD-RW/DVD drive.